Lazada sent me a parcel full of goodies. There is no specific theme for all items in this box except for it suppose to bring me JOY when I unbox it! 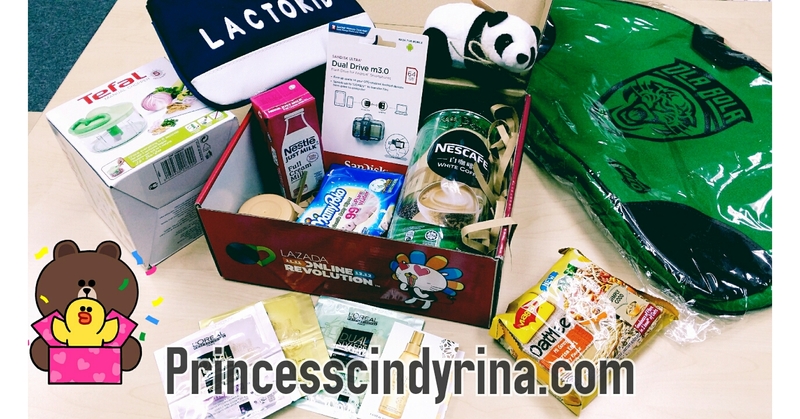 Lazada just throw the goodies in by brands it represent. Some items is useless to me at one glance. But I still happy! Talk about easy happiness. WTH! 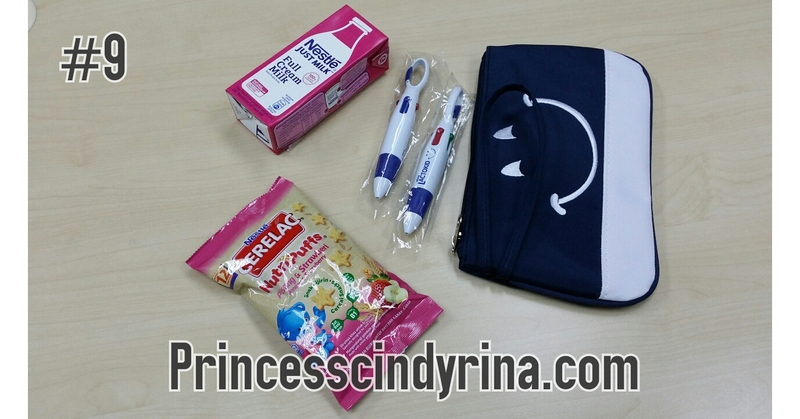 Here are my rank from 1 to 9 on items I received in box of joy from Lazada. 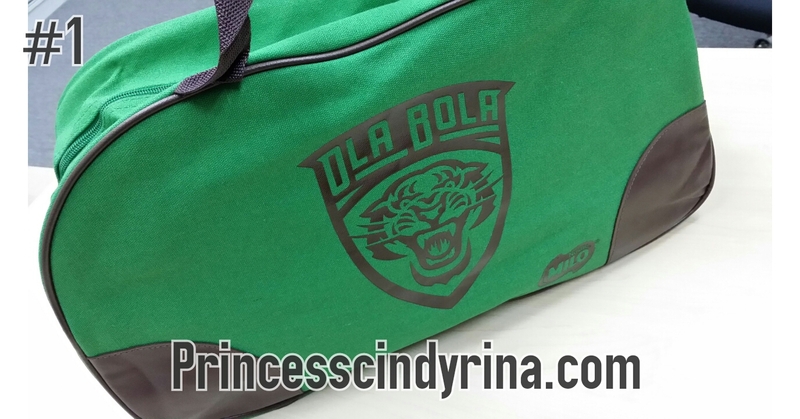 Wanna get your hands on this beautiful Ola Bola Bag too? Click here. I was so excited to find this in that box. Believe it or not? I was eyeing on this since last year but never click buy. Auntie Scrooge! hahahahaha...I was hesitating because I don't really cook at home. Now this thing finally in my kitchen...Goshhh!!!! what am I suppose to do with this thing? Shall I start mincing lots of garlic for my kimchi making? I want to find time to use this soon before year 2017 come. We shall see about this big dreams of mine. When I first get my hands on this fella....my mind went blank for awhile. What am I suppose to do with this fella? Me : " Google! Google! 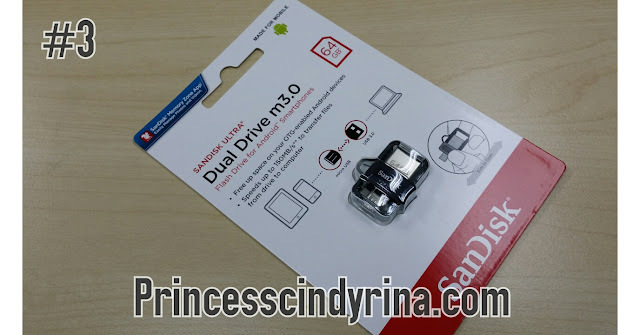 on my desktop...SanDisk Dual Drive m3.0 function? Toink! the full definition of this thing appear like magic. Try google it yourself! Sure the answer will pop up on your screen. hahahahaha...so magical. Love this thing too. It have 2 function. Can use this on pc and also android like your smartphone. Yeayyy!!! 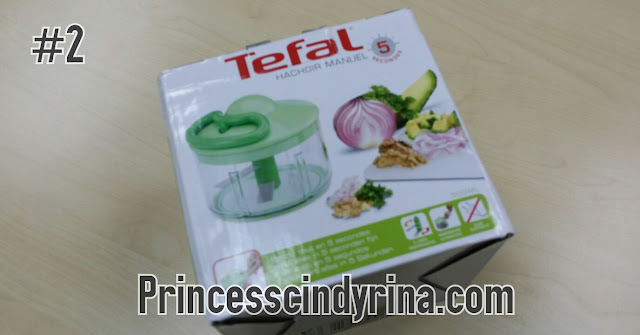 I got one more gadget for my travel! I love cute adorable things! I bet many jealous of this cute little panda on my work table everyday. This panda going to treat me new year lunch soon. Gonna use this voucher for my favourite lunch delivery soon next month! I am not a big fan of 3 in 1 coffee mix and still not fan of it until now. 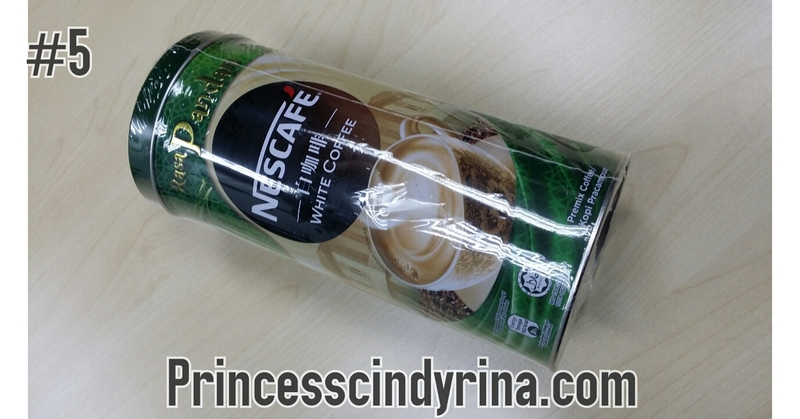 I did tasted this Nescafe Pandan Flavour...well...shall I be truthful about this for the sake of reviewing and because I got this free? Well...can't bring myself to lie about the taste. Love the aromatic smells which wake me up for instant! Taste not too sweet (add more water la weiiii!!! ), rich, creamy and surprisingly a bit nutty after taste too.I won't go for another cup because I prefer black coffee. ahahaha..
Long time ago, when I was young love to eat instant noodles. Now I am all 'grown up' ...WTH! I barely touch instant noodles. 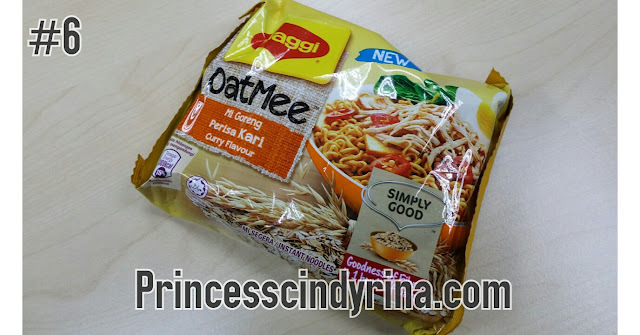 But to get a chance tasting instant noodles from oat. WTH! I kind of love this. It full of fibers too. You try this and you will love it! Samples product is not necessary cheapo! Traveller like me love products come in small size like this. I have many boxes of samples collected from various place. Reason...well it easy to bring along with me for my trip abroad. I was glad to receive this mythic oil, shampoo and also dual stylers from L'oreal in my Lazada Box of Joy! I use them all before and big fan of this items....ngeeehehehehe.. Especially the L'oreal Mythic Oil. Get it here! No baby? No problem? What baby have... I do have similar things to wipes too...right? 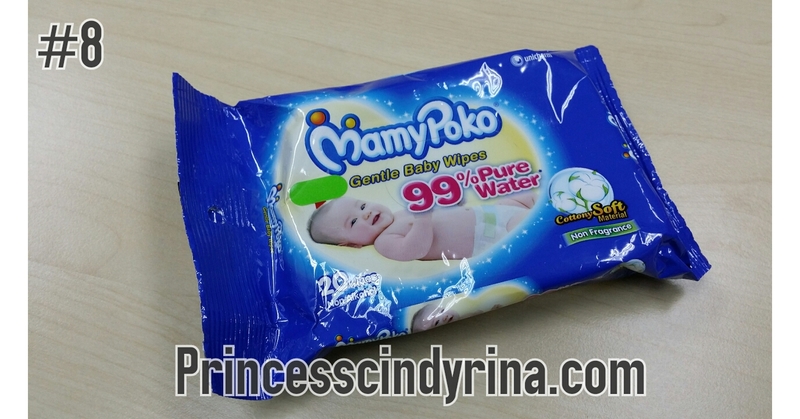 ahahahaha...I will make use of this gentle wipes for my travel kit soon. Busy parent shouldn't give reason no time to buy things for their kids. They can always got their supplies from the best brand at Lazada with just a click away. Conclusion to this box of joy from Lazada, I could say the items throw in are rather random. You are not necessarily to leave your house or office to do your shopping. You know how crazy is parking and petrol charges nowadays? I prefer online shopping because I can click click and pay and then they deliver to my doorstep. One thing I notice at Lazada you can shop everything in one website. WTH! Great news! you miss out the 11.11 sales carnival? Well...no worry...there is another sales carnival coming up...12.12 which coming up soon. Get ready your card and cash to shop. Shop use by clicking banner below and enjoy max RM25 discounts. 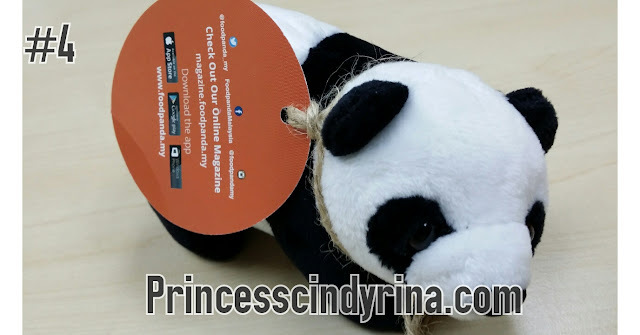 That panda plushie is so cute! I actually tried the cereal snacks and it's actually really good! Wow so many nice and useful things in the box. I like the plushie. So cute!! For me, I also like the bag because it is very practical. Like you, I love the samples the most because they help me to pack light on my travels. there are having sale at 12.12?? Really? Gonna prepare myself for another shopping boom. Thanks for sharing ! So many lovely goodies - the oatmee is interesting. Never heard of it! Loreal's Mystic Oil is amazing! I've tried it and it made my hair so smooth and frizz-free! I love to drink milo as it is my daily breakfast! Nice bag.